The Florida State Attorney’s Office created back in 1998 a separate court that only handles misdemeanor domestic violence crimes. The court with only one judge hears domestic battery and violation of injunction cases. Palm Beach County has more than 4,000 cases of domestic battery every year. 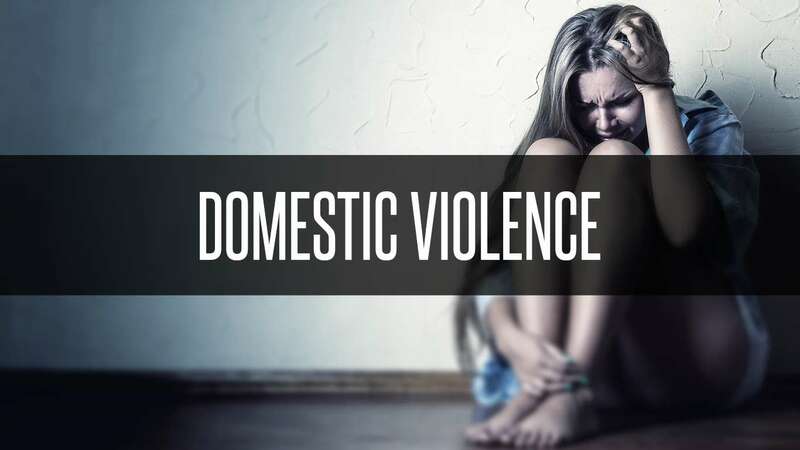 If you have been charged with domestic violence, you need to hire an experienced domestic violence lawyer immediately like Samuel J. Montesino,P.A. who has been representing clients charged with domestic violence and all other criminal matters for over 20 years. Whether or not you aree found guilty or innocent, the arrest alone will seriously affect your life. This offense involves violence between spouses or any family member or person living in the same residence. For it to be considered battery and not domestic violence physical abuse must have taken place. Can I be charged if the person who accused me of domestic battery doesn’t press charges? Yes, even though domestic violence arrests are often based on “he said – she said” evidence however The State Attorney’s Office can continue pressing charges even if the alleged victim chooses not to. What are the potential penalties for domestic battery? An individual charged with domestic battery faces a maximum of 1 year in the county jail, plus fines and a possible restraining order. Additionally, having a conviction for domestic battery will bar an individual from ever owning a firearm. Issuance of a No Contact Order – cannot contact party in person, by phone, email, etc. If I know I’m guilty, do I still need to hire an attorney? Yes, Even if you think your guilty, an attorney can prepare a defense to possibly reduce or dismiss your sentence! Without an attorney, it is difficult to combat the legal system on your own.